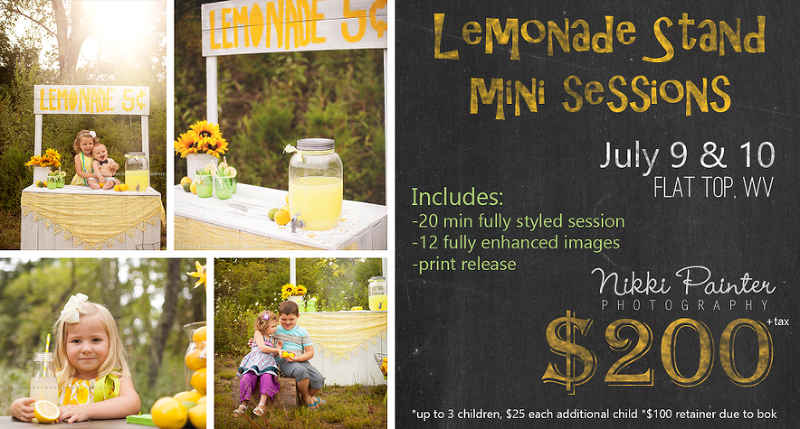 My Lemonade Stand mini sessions are always a huge hit! I only do these every TWO summers do DON’T Miss Out! July 9 & 10 only! Lemonade Stand is decked out in summery decor and lemony goodness! Bring your kids out to my home in their best dressed for some refreshing summer fun! **Children only, please book a separate session for your family images, thanks. Rain dates will be scheduled if needed. 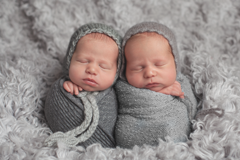 I am so excited to offer this amazing gift to my mamas who book the Newborn Experience in 2016! If this doesn’t make you happy, I just don’t know what will! Grab a tissue, it’s that good! The first one is my usual workflow I have used for the past 2 yrs or so. 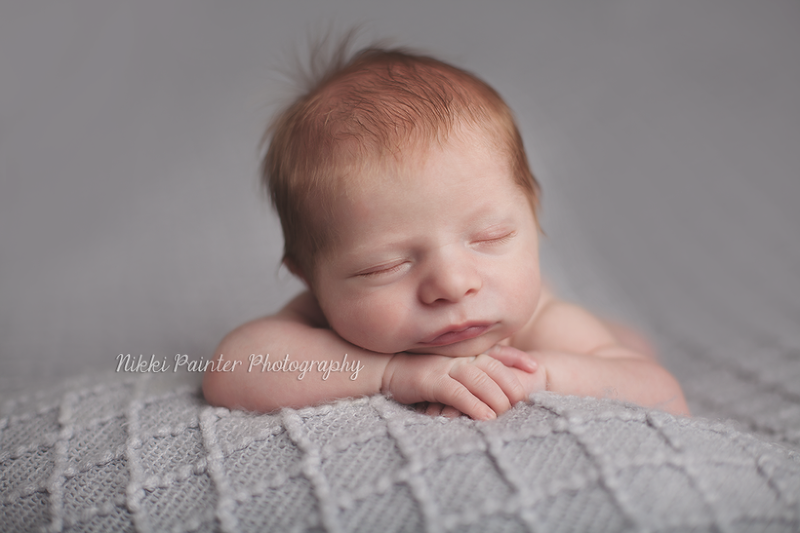 Today I learned a few new things that I may want to start implementing in my newborn images. Not sure which I like, I may need a few days to make my final decision. I think either way, little Elijah is just simply, a perfect baby! 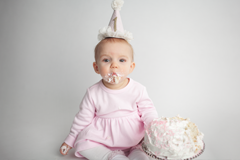 Let’s kick off 2016 with a Valentine’s Day Mini Session Fundraiser! American Heritage Girls is a faith-based scouting program and we are super excited to get our local troop up and running! 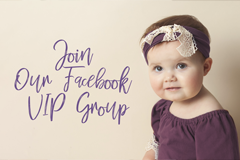 So NPP is kicking off the first fundraiser of the year with a super cute and super affordable mini session! Session includes 15 mins of photography time per family, ONE image of your choice per child with print release and a gallery of 5+ additional images for optional discounted purchase. Props will be provided. Payment will be taken by the AHG troop on the day of session via Cash, Check or Debit/CC. 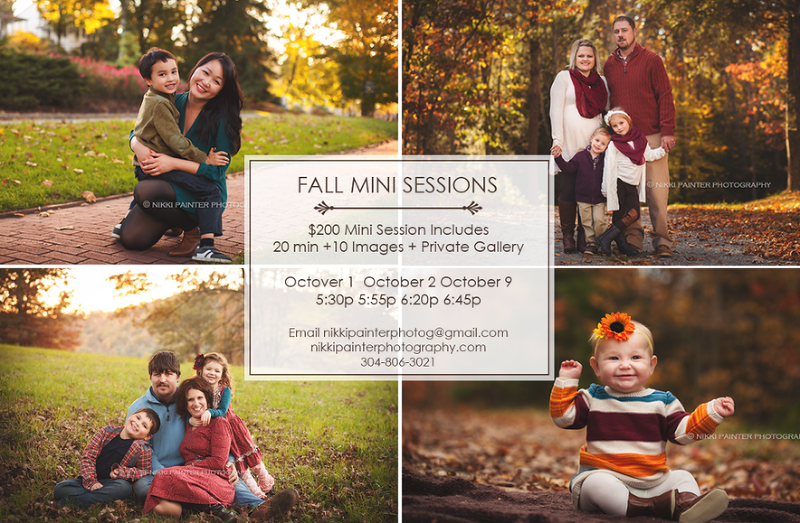 Please email me at nikkipainterphotog@gmail.com to book your time spot.